The Ericsson cycle is the thermodynamic cycle invented by John Ericsson after he built many heat engines. The Ericsson engine working on the principle of Ericson cycle comprises of the regenerator and the heat exchanger. The efficiency of regenerative Ericsson and Stirling engines have been found to be almost the same as Carnot engine, however, the amount of work developed with gas as the working fluid has been found to be insufficient due to low thermal conductivity of gas. 1) Isothermal expansion and heat addition process 1-2: During this process the air, which acts as a working fluid, is heated from the externally added heat. The heat of the air increases at constant temperature T1 and it expands. 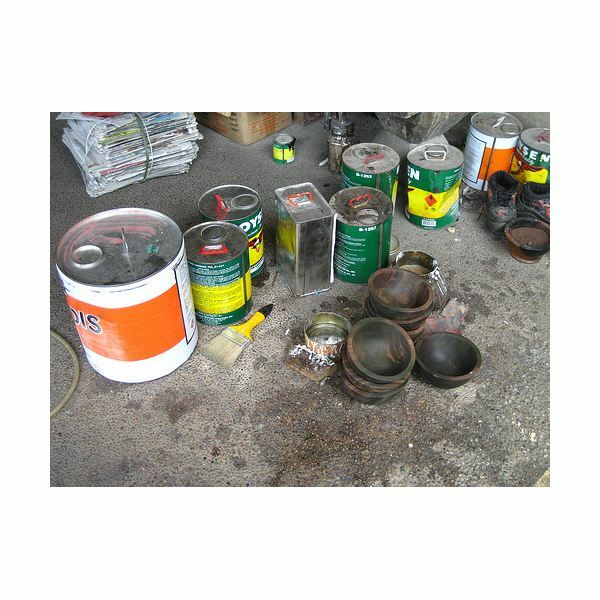 It is during this process that the work is obtained from the engine. 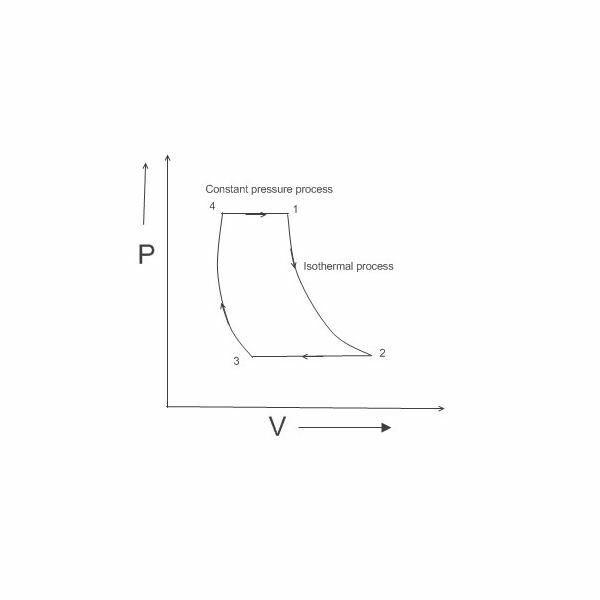 2) Constant pressure or isobaric heat rejection process 2-3: The air is then passed through the regenerator, where its temperature reduces to T3 at constant pressure. 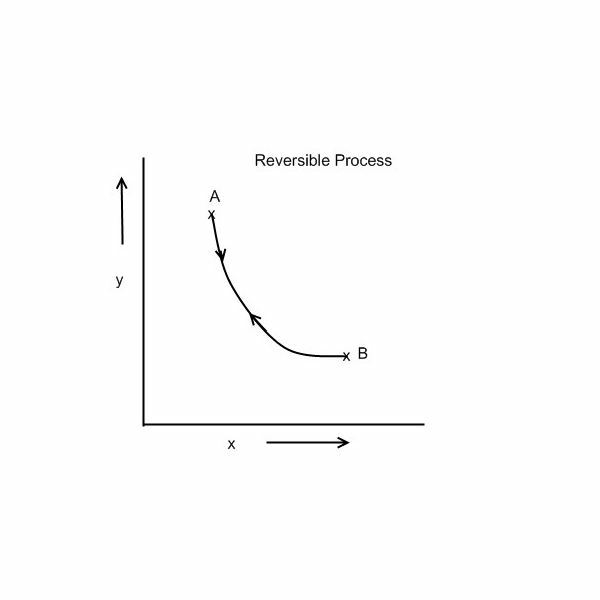 The heat absorbed by the regenerator is used for heating in the next part of the cycle. The air after passing through the regenerator is released as the exhaust gas. 3) Isothermal compression process 3-4: During this process the air drawn into the engine is compressed at constant temperature, by applying an intercooler. The pressurized air is then drawn into the air storage tank. 4) Constant pressure or isobaric heat absorption process 4-1: The compressed air at high pressure passes through the regenerator and absorbs the previously stored heat. It then flows to the piston and cylinder where it gets expanded and produces work during process 1-2. Thus the cycle keeps on repeating. Where, T1 & T3 are the absolute temperatures measure in degree Kelvin. The Ericsson engine based on Ericsson cycle is an external combustion engine since the burning of the working fluid occurs outside the engine. This is opposite to the internal combustion (IC) engines in which the burning of fuel occurs inside the engine. Due to practical problems the principle of Ericsson cycle is not used in the piston and cylinder types of engines; rather it is used in the gas turbines that have large number of stages with a number of heat exchangers, insulators and reheaters. The Ericsson cycle can be most closely compared with the Stirling cycle. Ericsson cycle is now more popularly know as Brayton cycle.